Critique considers both the strengths and weaknesses of a text and requires you to spend some time summarizing the major points the author is attempting to present. 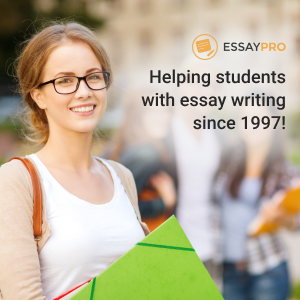 The essay should be in Times New Roman 12 point type, double-spaced and at least two pages in length. The introduction of the critique should include the author’s name, title of the article, the purpose, and the author’s thesis. You should also include your own thesis, which is your overall evaluation of the essay. In other words, sum up what you believe to be the essay’s overall strengths and weaknesses. In addition, you might provide some background material on the topic and note whether or not it is of current interest. 1. Is the author’s source material relevant, accurate, and up-to-date? 2. Has the author considered opposing viewpoints? 4. Does the author make broad sweeping generalizations? 5. Does the author’s conclusions logically follow the original premise? 6. Is the author’s evidence convincing or adequate? 7. Does the author oversimplify a much more complex issue? 8. Is the author using emotionally loaded terms to cover up a lack of evidence? Keep in mind that your job is not to express an opinion on the issue itself until the last couple of paragraphs in the body. The bulk of the essay should be devoted to your analysis of the author’s presentation—deciding whether or not he or she has successfully achieved his or her purpose.